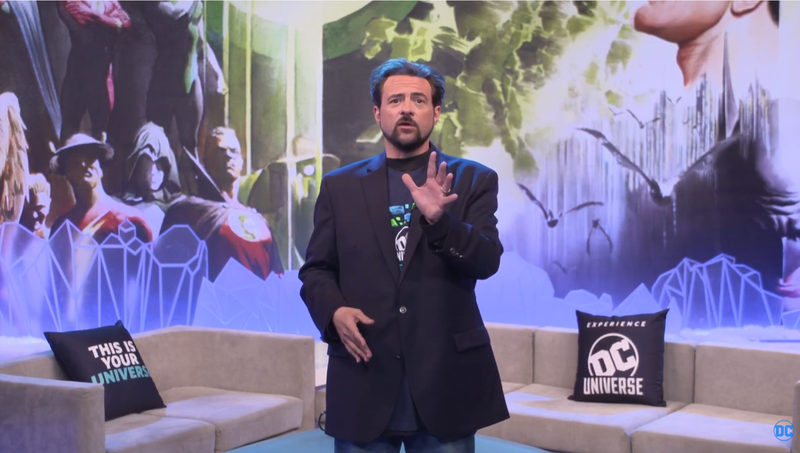 Yesterday, Kevin Smith hosted the first DC Universe Live event and revealed a ton of new information about the streaming service, including the long awaited launch dates for both DC Universe and Titans. First up was the announcement that everyone has been waiting for – DC Universe will launch on Saturday September 15th, alongside DC Comics’ annual Batman Day. So we’re just over two weeks away experiencing all the super hero goodness that the service has to offer. At least some of us are. For international fans? “We will get back to you on that.” Smith joked before going on to explain that, whilst WB/DC are excited to make DC Universe available to more people in the future, they want to focus on the US launch first. As an international fan myself, I’m hoping that future is sooner rather than later, but I do understand the need to focus on their primary audience first, and to make sure everything works before rolling it out internationally. A similar answer was given for whether or not the DC Universe app will be available on video game consoles. Not at launch, but stayed tuned to DC Daily for updates. I’m guessing means console support is closer than the international role out, but that is just conjecture on my part. The next bit of big news? Titans will receive its world premiere at New York Comic Con on 3rd October. 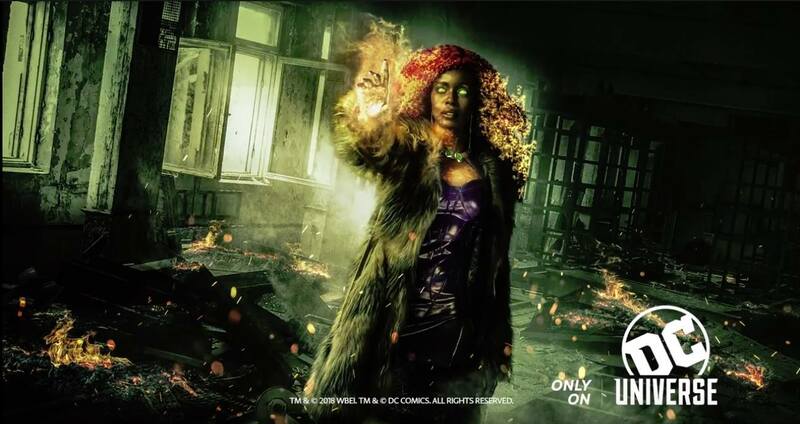 After NYCC, Titans will debut on DC Universe on Friday October 12th. 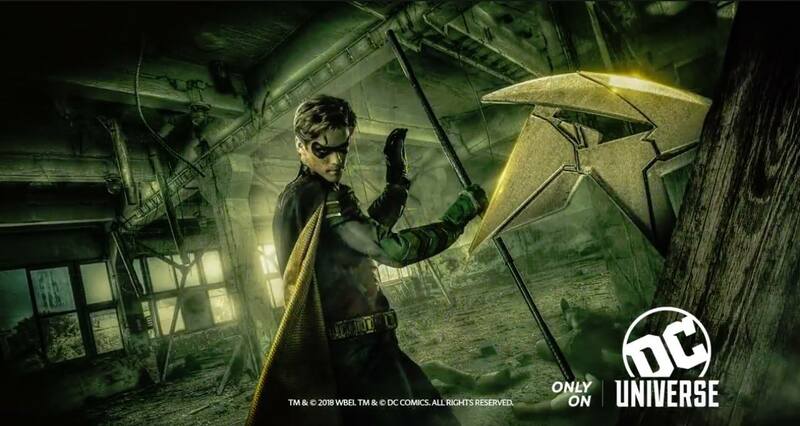 Unlike the Netflix Marvel series, Titans will debut new episodes weekly rather than all at once. 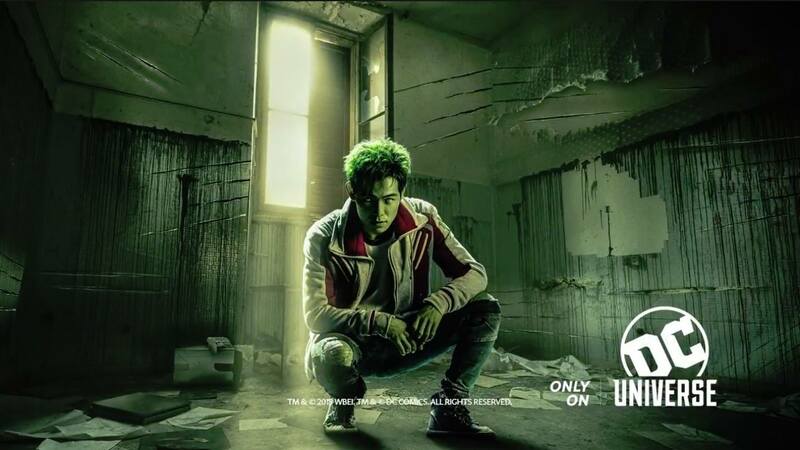 The live stream also debuted a new look at Brenton Thwaites’ Robin along with the first official images of Teagan Croft as Raven, Anna Diop as Starfire, and Ryan Potter as Beast Boy. Whilst speaking with Kevin Smith, Jim Lee confirmed that the Doom Patrol will appear in Titans before spinning off into their own show. He also revealed that Brendan Fraser is talking about acting out the Robotman scenes himself so that Riley Shanahan can copy his physical performance, rather than just providing a voice for him to act to. Swamp Thing, according to Lee, will play to the advantages of the streaming platform, having a different, darker vibe to the other shows. It will be a horror show. Lee also confirmed that Alan Moore’s famous run on the title, and more specifically “The Anatomy Lesson” story, was an inspiration for the show. 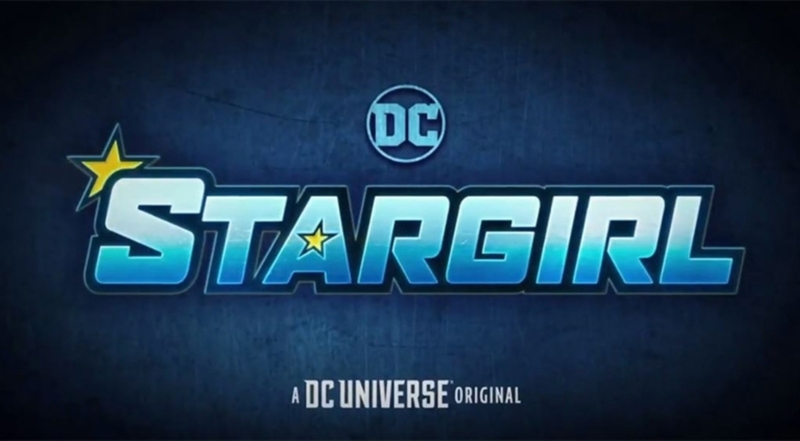 The Stargirl logo card was also “revealed” on the show. I say “revealed” because it’s exactly the same logo that was on the artwork that was released when the series was announced at SDCC. But Lee did announce that Geoff Johns would be telling a very personal story with the show. 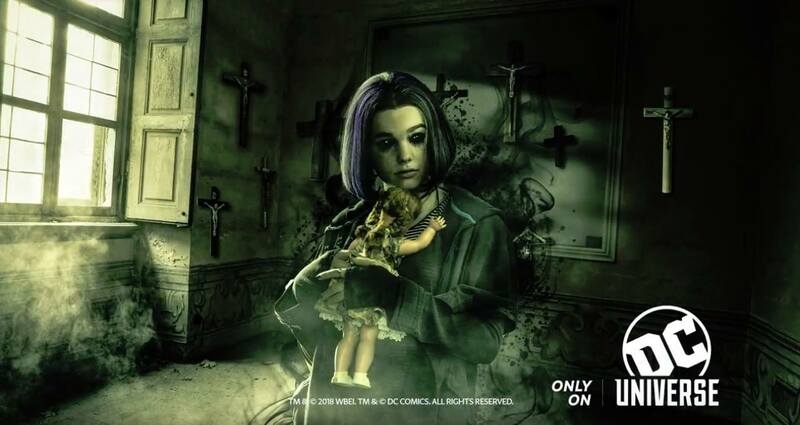 It won’t just be new TV series that premiere on DC Universe. A three part documentary on the legendary artist George Perez (Teen Titans, Crisis on Infinite Earths) will be the first non-fictional programming on the platform. And those were just the ones highlighted during the live stream. The movie and TV library will be updated every month, and DC are trying to add as many shows as they can. One notable omission at launch is the CW’s Arrowverse of shows, likely because they are currently on Netflix, but they may be added in the future. The point is, there will be something there for everyone, and they want fans to be able to choose their own universe. Including the comics as part of DC Universe will really help them to do this. Did you like that movie or TV series? Then DC Universe can recommend the comic series or graphic novel it was based on. Maybe that could lead you to another comic series, and in turn another movie or TV show based on that. If nothing else, it’s a fantastic way to try and encourage people who have only ever experienced these heroes on the screen to try the comics. And I have to admit, the comics reader does look pretty awesome. There will be around 2,500 comics available at launch, ranging from essentials to classics to some of the more recent issues. The comic selection is planned to rotate every few months. In addition to the streaming comics, there will be over 10,000 digital comics and graphic novels available to purchase via the app. You can check out the complete Facebook live stream right here, including interviews with Teri Hatcher, Kevin Conroy, and more. DC Universe will launch on September 15th and you can sign up now at the official site. A free trial will be available when the service launches next month. At launch, a DC Universe subscription will allow you to stream on two devices at once. 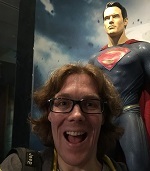 Stay tuned to MNN for more DC Universe news.